In this video Charlie will talk you through your appointment at the Children and Young People’s Clinic at the Great North Children’s Hospital to let you know what to expect. She will talk through the different stages of the appointment and will show you that there is nothing to worry about. 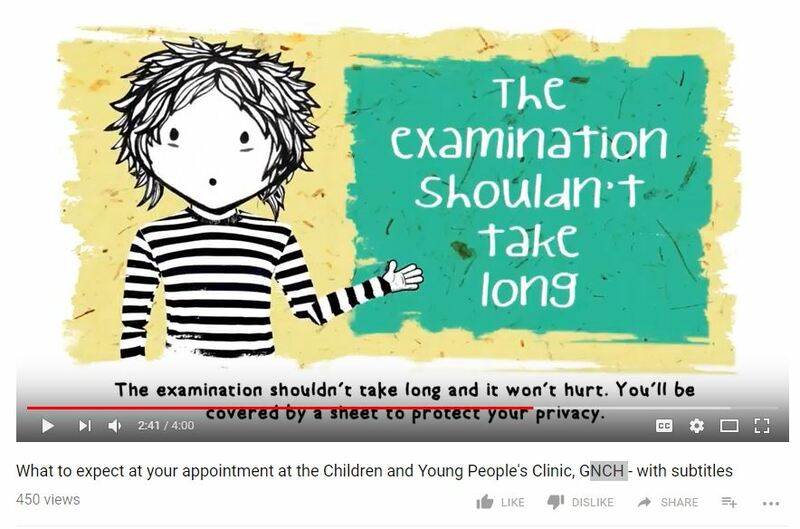 This video was produced by Newcastle Hospitals to try to reassure children and young people before they attend for forensic assessment.